Dreamthief, book one of the Fairy World MD series, has won two prestigious awards. 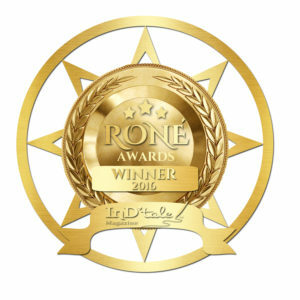 It took first place in the New Adult Romance category for the RONE awards. 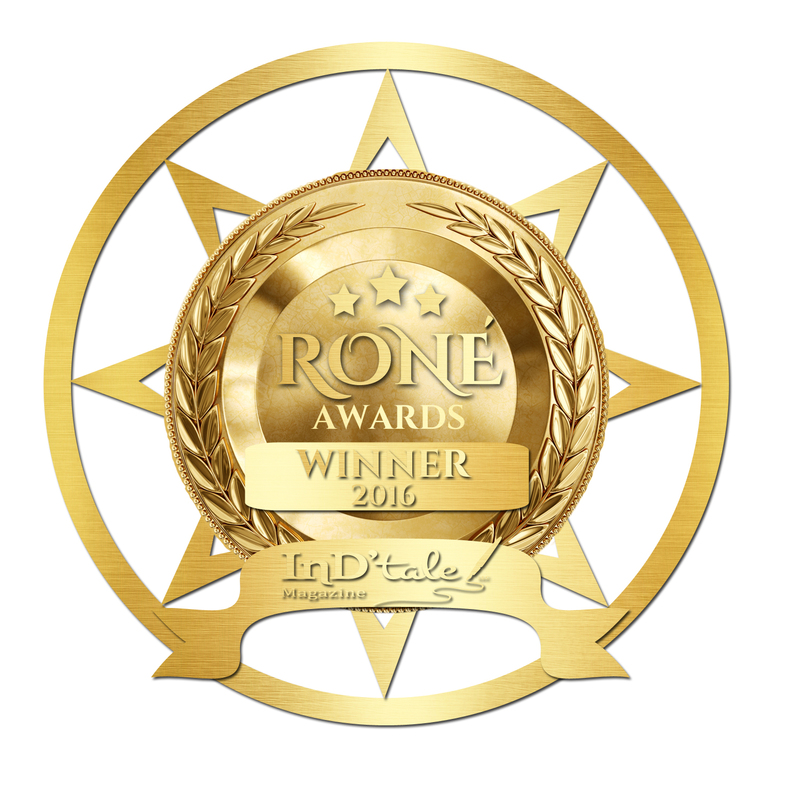 To learn more, visit InD’tale’s 2016 RONE awards page. 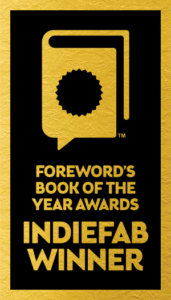 Dreamthief also won a gold medal in Foreword Reviews’ INDIEFAB book of the year award. 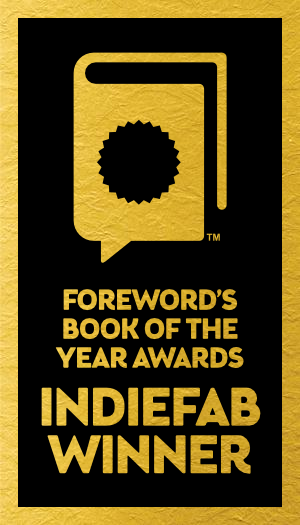 To learn more about this prestigious award, please visit Foreword’s website.